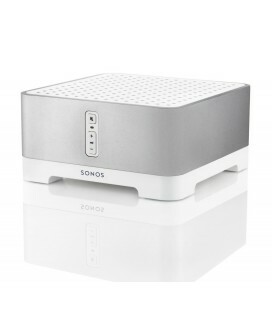 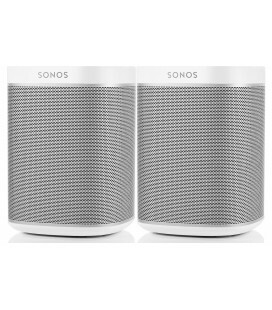 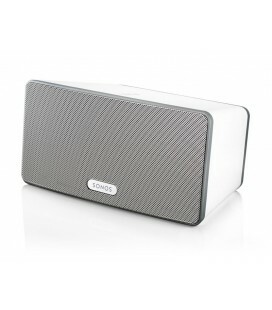 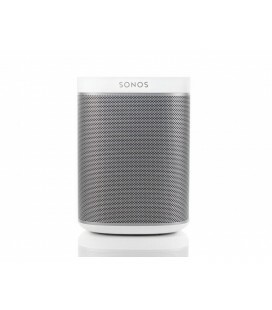 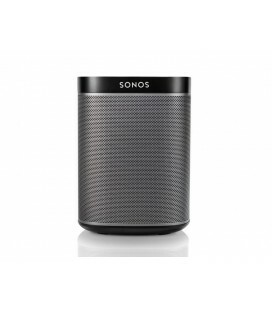 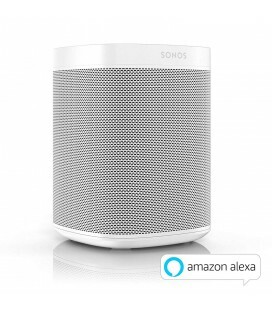 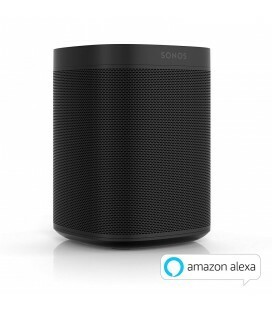 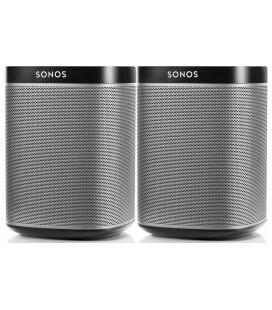 With Sonos you can choose from a full line up of wireless speakers and components for any room of your home. 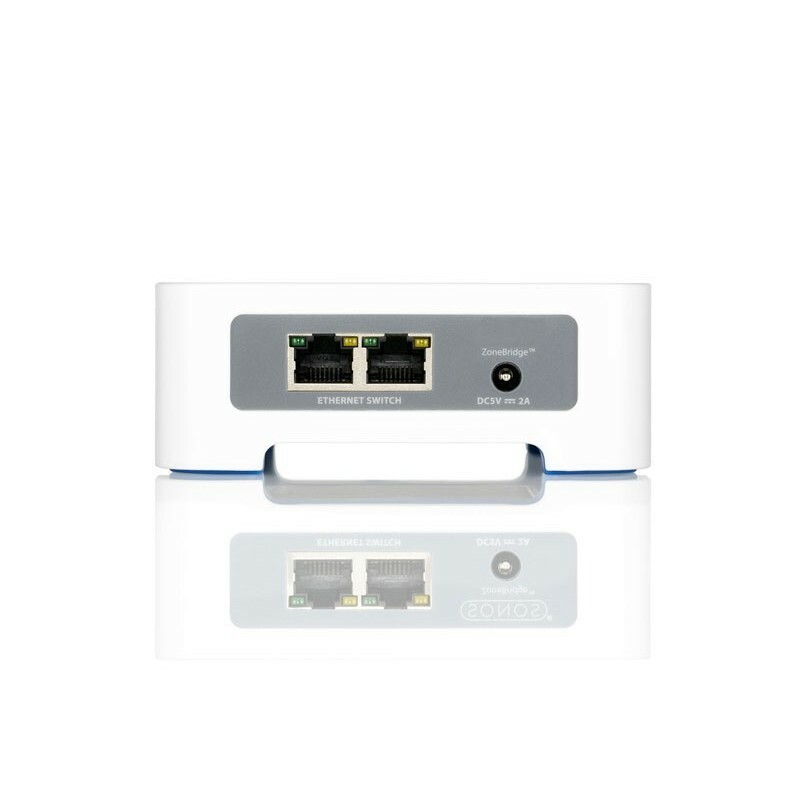 Install instant wireless setup just connect a bridge to your router using a standard ethernet cable. 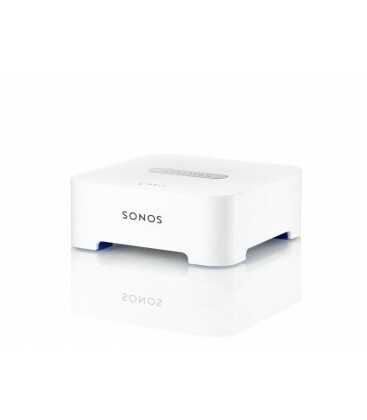 Then, a simple button press will start sonosnet, a secure aes encrypted, peer-to peer wireless mesh network that enables all other sonos products to control and play music wirelessly. 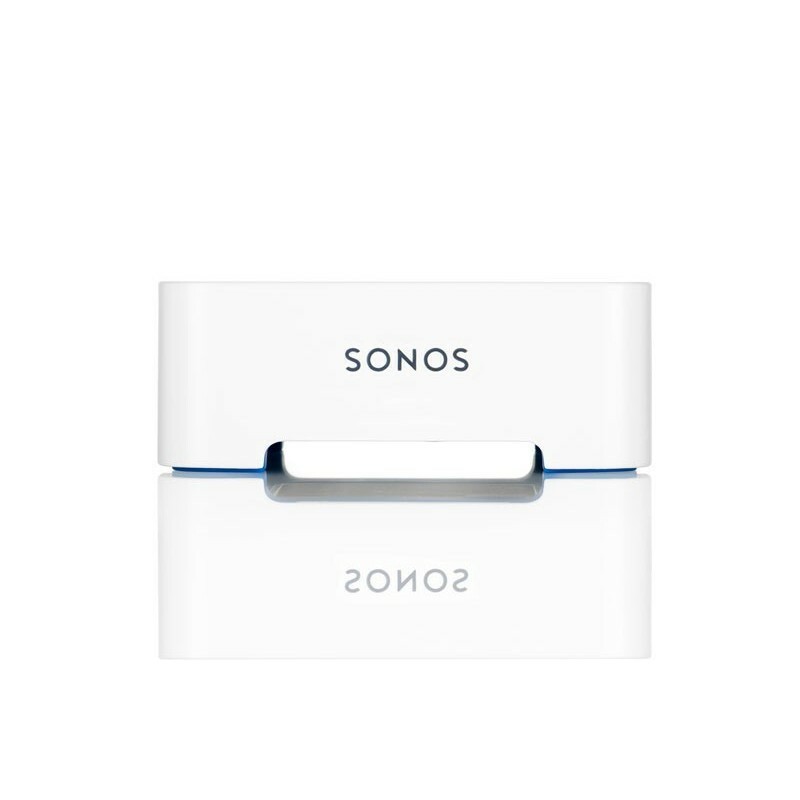 system flexibility bridge gives you the flexibility to place your sonos components in any room of the house and connect them all wirelessly. 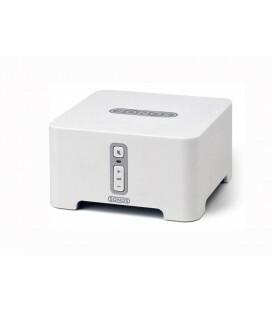 Automatic setup install a new bridge with one button-press. 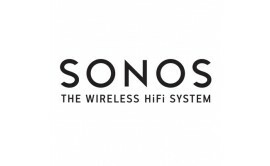 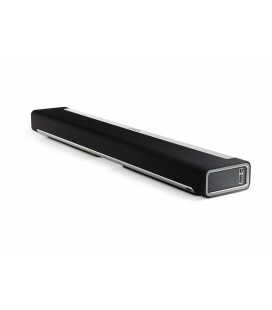 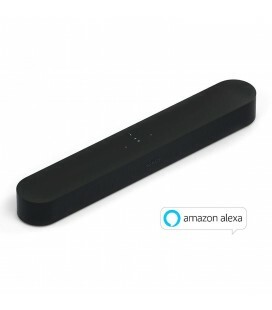 wireless bridge to extend sonosnet and your musical enjoyment extend the range of the sonos system stream music wirelessly to a remote location by placing a bridge in between a sonos component in a remote location and the rest of the sonos system. 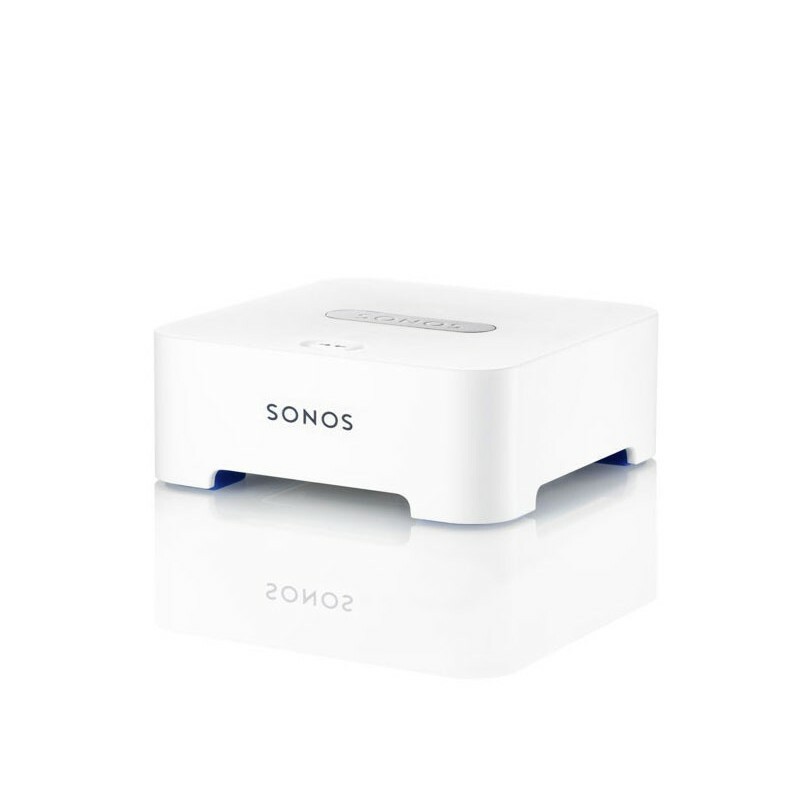 Expand the wireless reach of the controller improve controller access to sonosnet by placing a bridge in areas where wireless coverage needs a boost. 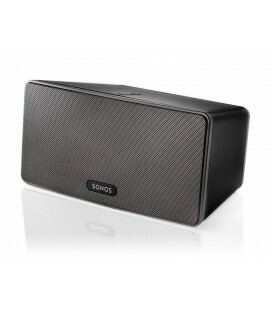 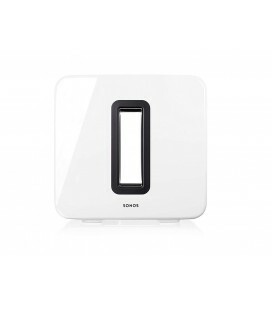 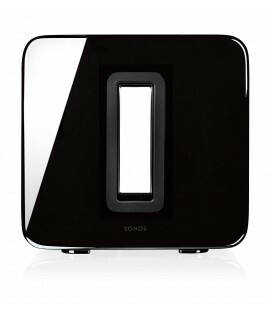 Ideal for retrofits, where all sonos components might be in one location instead of being placed throughout the home. easy internet connectivity for other products in your house the bridge has a two-port ethernet switch to bring standard internet connectivity to your set-top box, dvr, pc, game console or nas drive.